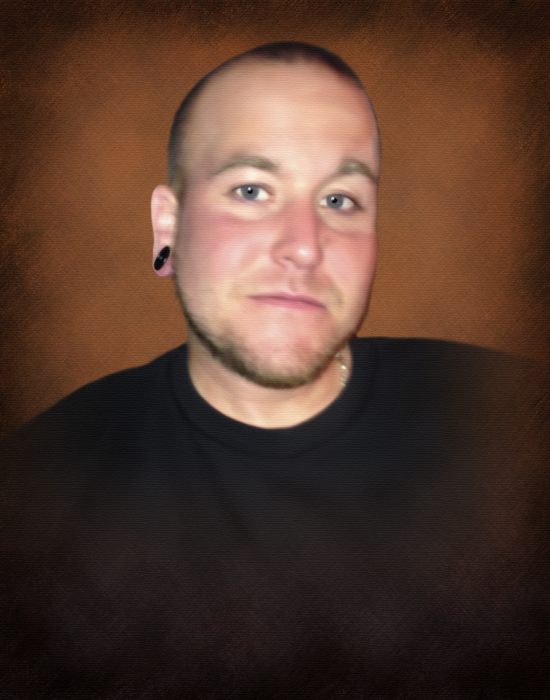 Obituary for Matthew W. "Zig" Zeigler | George Green Funeral Home Inc.
Matthew W. “Zig” Zeigler 32 of Munhall Passed away after a brief illness with his loving family by his side on August 17, 2018. Loving father and best friend of Aiden Zeigler, beloved son of Diane (Popik) Kern and the late Wayne (Kristen) Zeigler, brother of Mindy (Steve) Toboz of Munhall and Courtney Zeigler of Munhall, cherished uncle of Colt and Noah Toboz. Friends received on Monday 7 – 9 and Tuesday 2-4 and 7-9 P.M. at George Irvin Green Funeral Home, Inc. 3511 Main St. Munhall 412-461-6394 where a Funeral Service will be held on Wednesday at 1: 00 P.M. with Pastor Ryan Deal officiating. 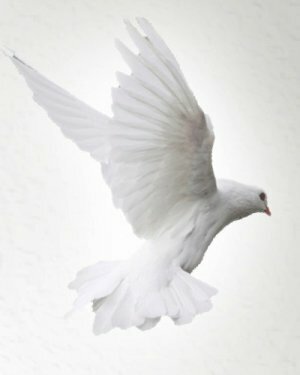 Please share your memories and condolences at georgeigreenfuneralhome.com.